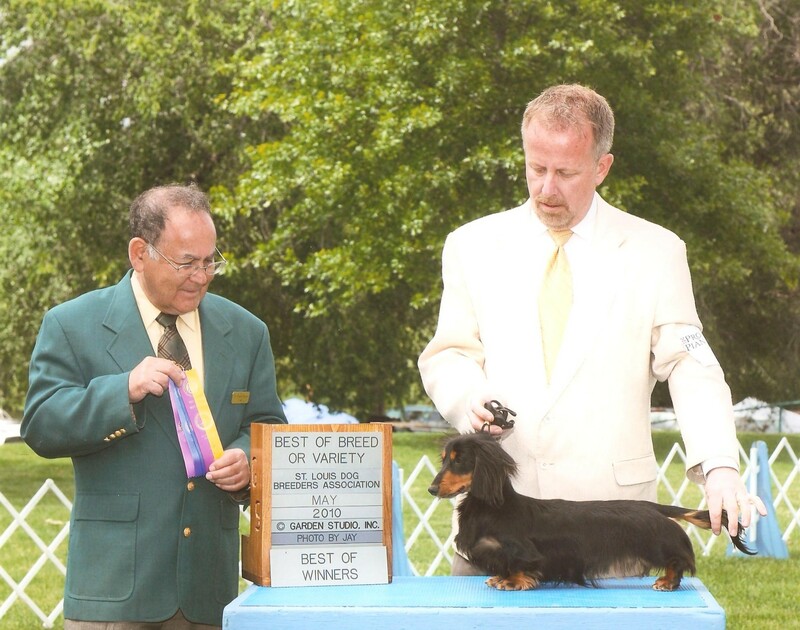 Dachshund Club of America Region VI Specialty, August, 2010. 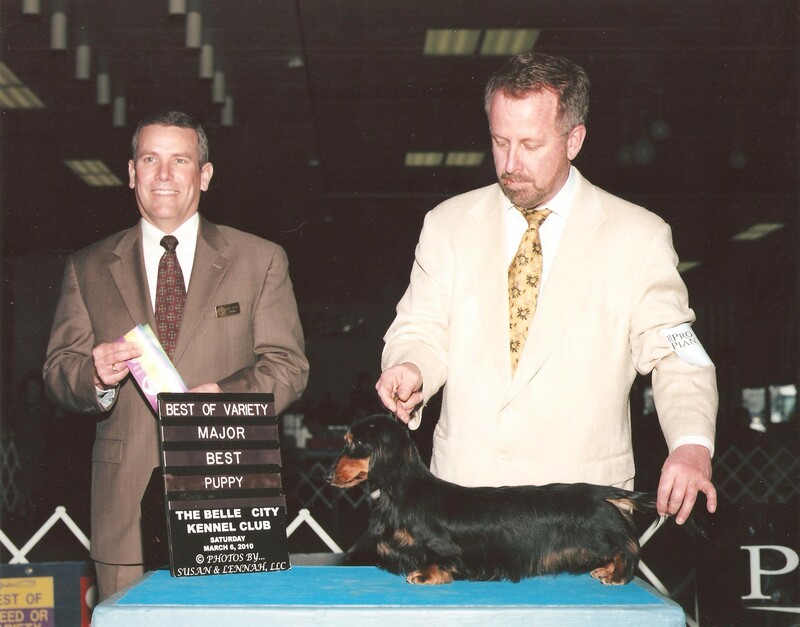 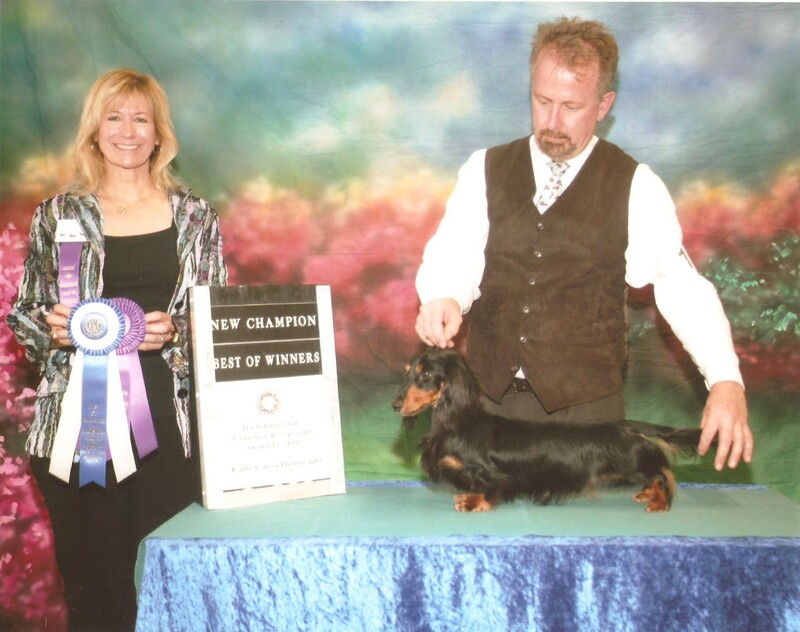 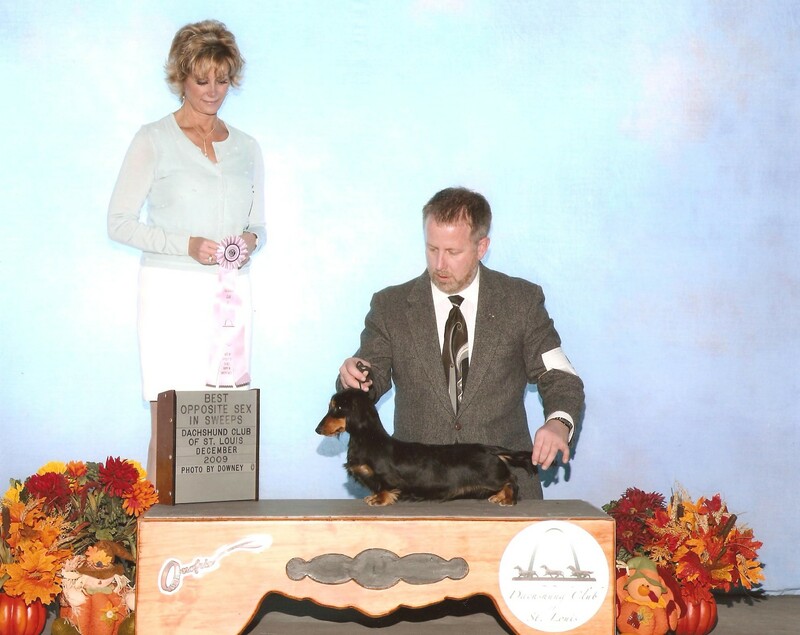 Winner's Dog, AKC Champion! 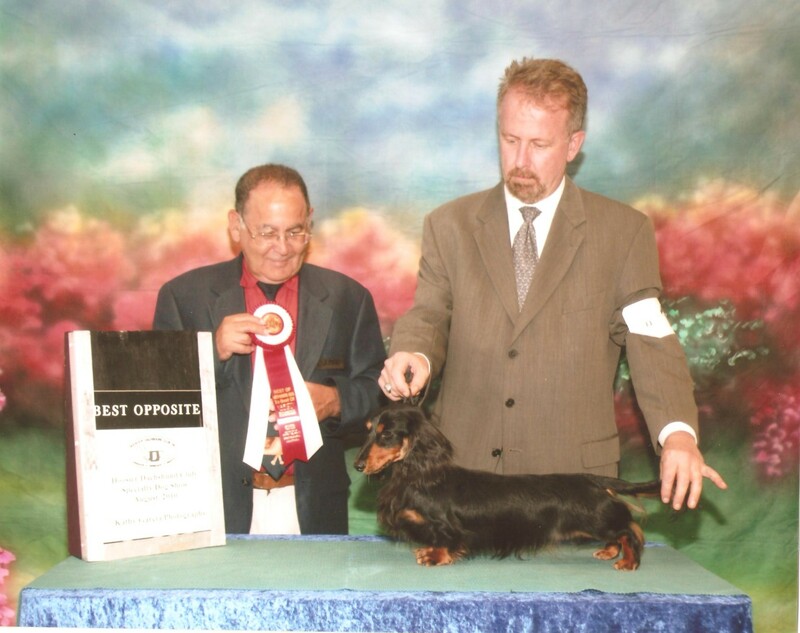 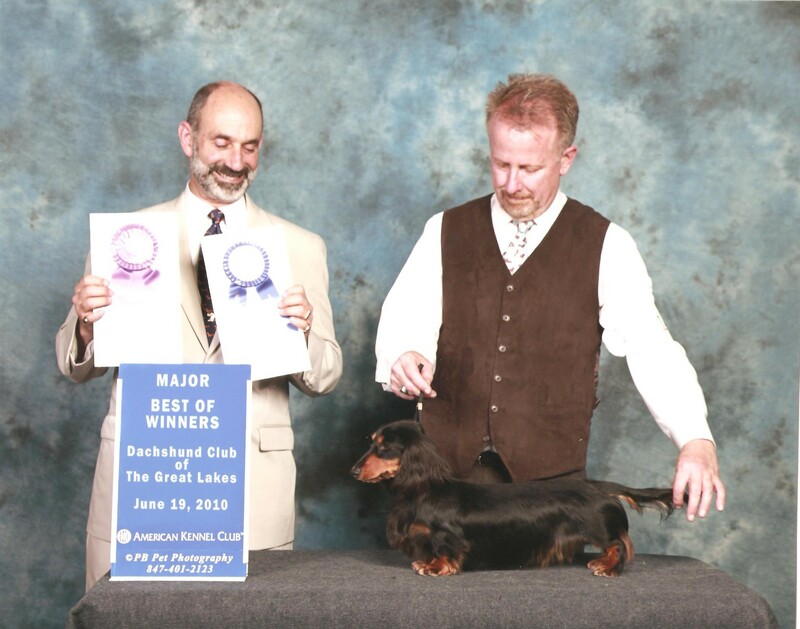 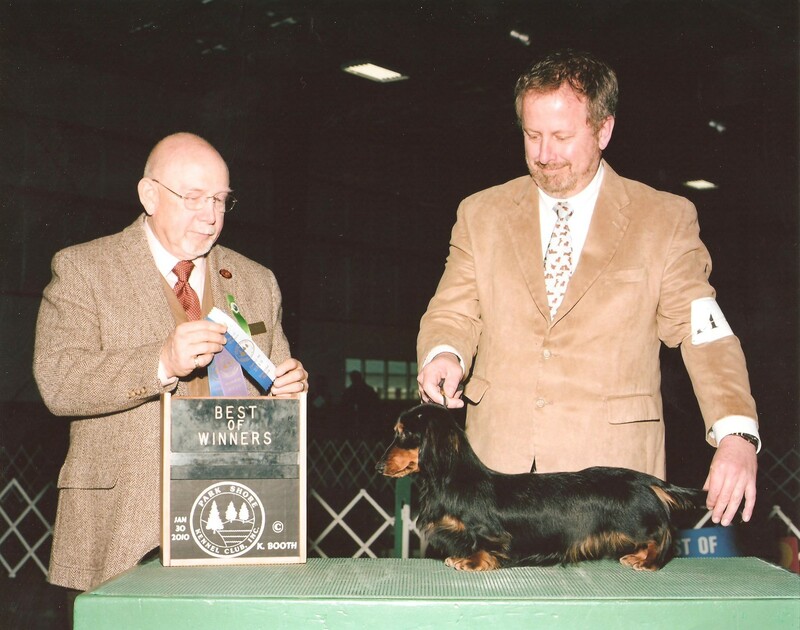 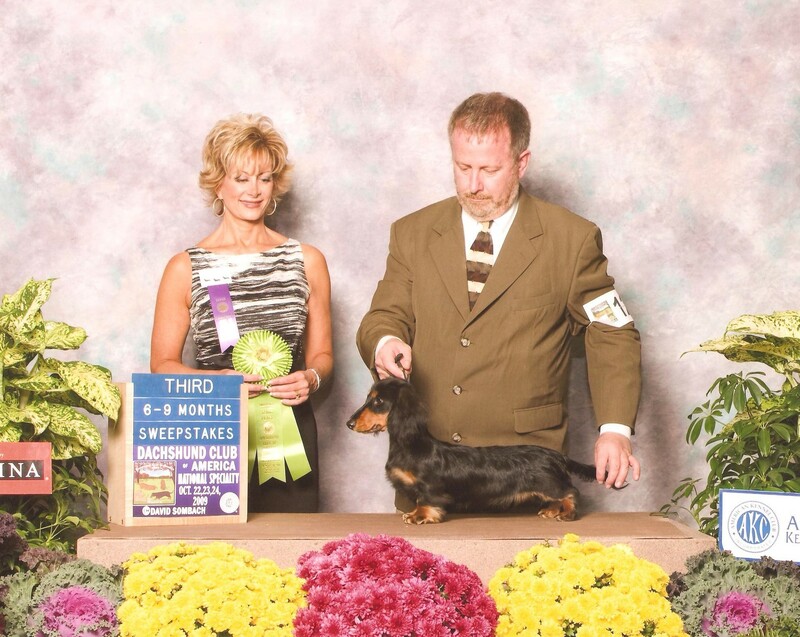 "I'm taking a break until the Dachshund Club of America Nationals in May!"